Alec Cover focuses on opportunistic secondary market private fund investments with an emphasis on small market transactions. He is primarily responsible for monitoring and analysis of secondary investments across strategies. 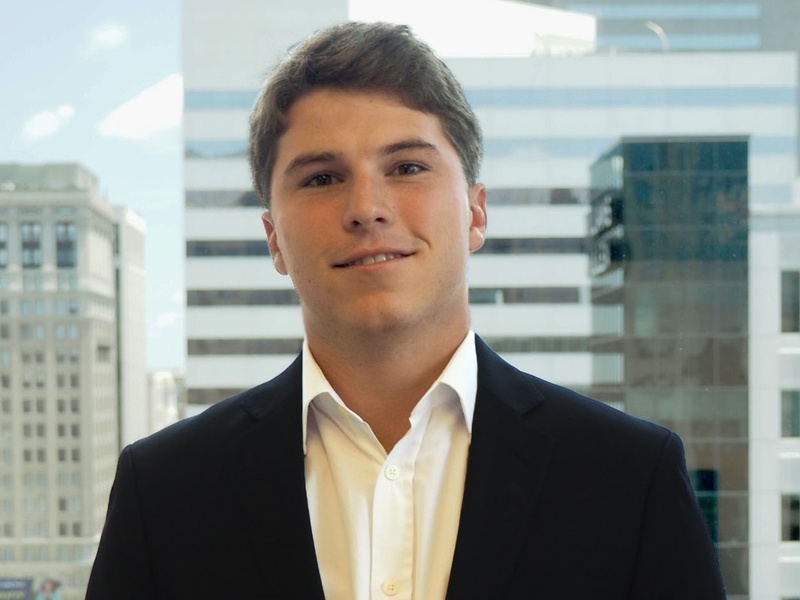 Prior to joining Private Advisors full time, Alec interned on the Private Equity team at PA and served as a summer analyst at Edgewood Management. Alec received a B.S. in Business Administration from the University of Richmond. (1) AUM (assets under management) for Private Advisors is an estimate, includes non-discretionary separate account assets and sub-advised assets, and is subject to change. (2) New York Life has the highest possible financial strength ratings currently awarded to any U.S. life insurer from all four of the major credit rating agencies A.M. Best (A++), Fitch (AAA), Moody’s Investors Service (Aaa), Standard & Poor’s (AA+). Third Party Ratings based on financial strength as of August 9, 2016. The financial strength and ratings do not apply to any investment products as they are subject to market risk and will fluctuate in value. Securities managed by Private Advisors, LLC and distributed through NYLIFE Distributors LLC. NYLIFE Distributors LLC is a Member of FINRA & SIPC.